We are open twice a year once in May and again in October. 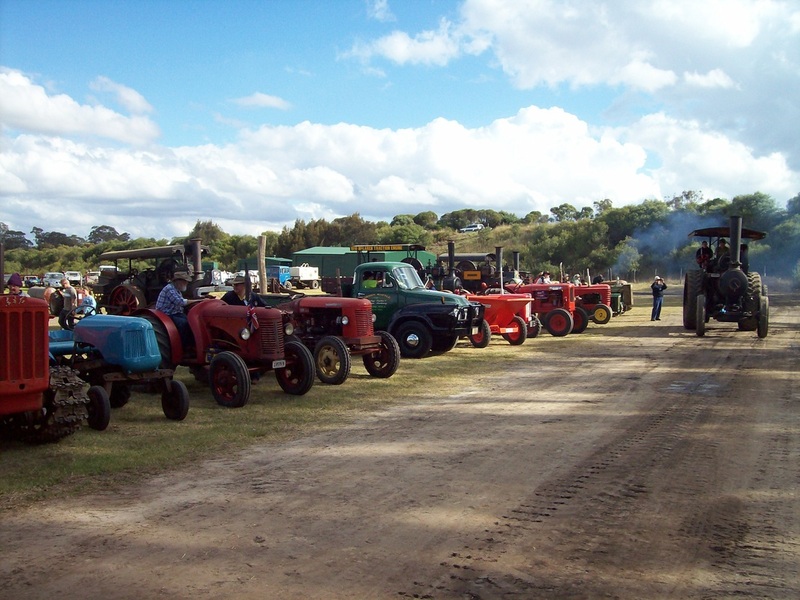 We get out our machinery and put on a great display to educate and entertain you. 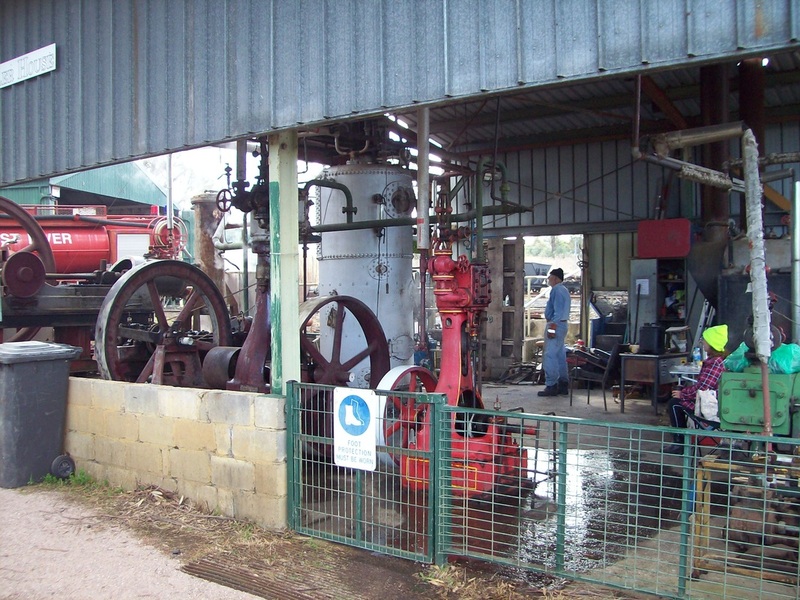 Our exhibits are all working displays, this shows off our machinery as it used to be, performing tasks such as, wood sawing, ploughing, heavy hauling, pumping water, generating electricity and much more. Download our latest flyers here for 2018! We are only open to the public during our open days and for special events during the year. Our boilerhouse is currently undergoing an overhaul. Making it a great running shed. 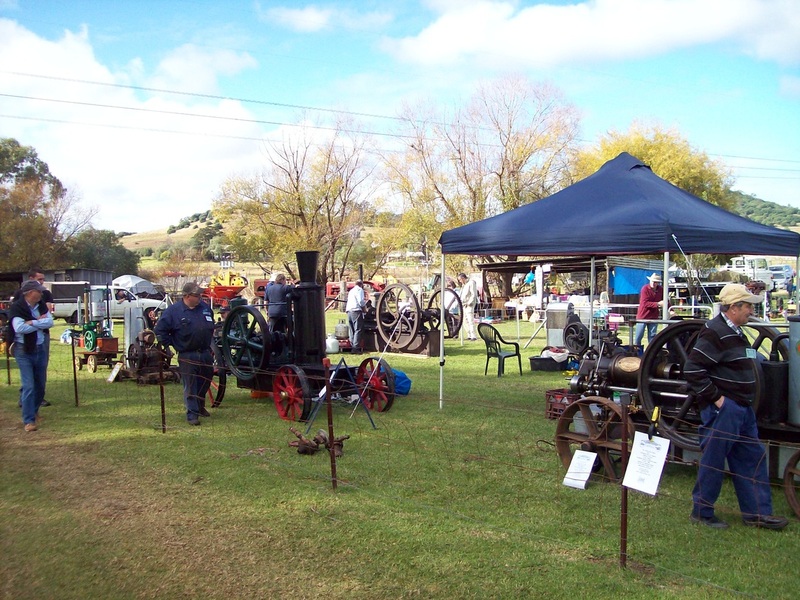 Oil Engine pens are always filled with our visiting clubs engines all spinning as a busy display. A grand parade photo line-up with a traction engine driving up. 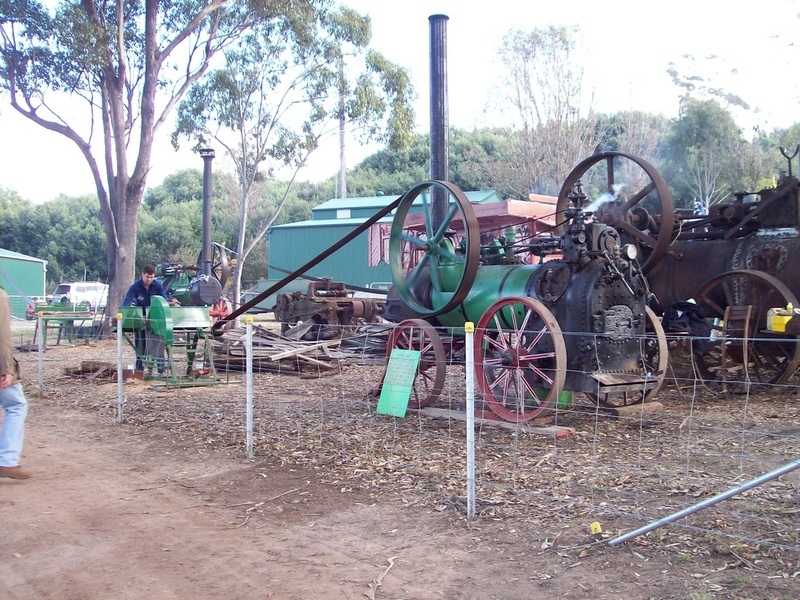 Several portable steam engines busy in the sawing area.